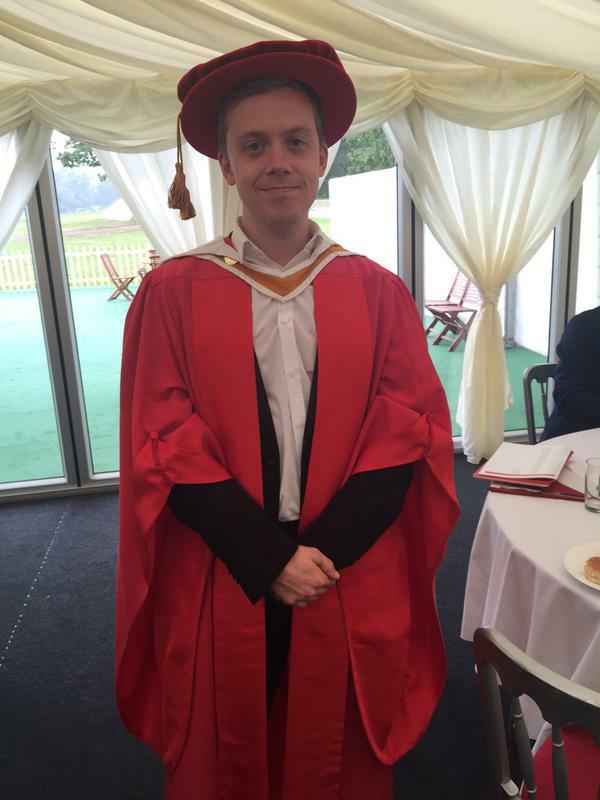 Our Owen - our generation's George Formby - picking up his honorary degree from Staffordshire University yesterday. Gor blimey, I needed a cheeky brew after that malarkey! etc etc.